Let’s discuss a couple of the heavyweight C words in the IT Sector, Cloud and CRM. What do they have in common? Well they have both certainly provoked a lot of press coverage and airtime, both have driven large brand name vendors to jump in with big investment, acquisitions and marketing hype, they have helped drive each other’s growth and both certainly have had customers debating what and when they should elect to use such a solution. CRM (Customer Relationship Management) has been a hyped acronym for many years and can mean many things to many people. Many debates abound in this area from if it is the correct terminology to describe what its used for, how much does it really cost, what ROI can really be achieved, how to get users to adopt its use, and routes to market to sell it. The fundamentals are though that a way to manage customer information, share it securely, track customer interactions and record activities across the business is required by most business sectors and sizes. Sure there are nuances by vertical and specific requirements that at times can be better served by specialised applications, but for the masses the requirements are pretty similar and easy to achieve, or so you would think! For 2012 CRM remains an important technology in its own right with recent Gartner Analysis citing that CRM is ascending rapidly in the priorities of CIOs in 2012, moving from 18th place to eighth place. It was also cited by Gartner that CEOs see CRM as their number 1 technology-enabled investment in 2012. Another shift that has been seen is for this market need to be fulfilled increasingly by in the cloud solutions, where according to Gartner Software-as-a-Service (SaaS) delivery of CRM applications represented 34% of total worldwide CRM application spending in 2011 and more than 50% of all Sales Force Automation (SFA) spending was on the SaaS platform. So Cloud CRM is at the tipping point of outweighing on network solutions in the not too distant future and becoming the defacto form factor of delivery. Many customers of historic software products are already migrating their data across, seeing the benefits of putting the heavy lifting of the architecture, backups, resilience and security into someone else’s hands is now a practicality. This doubly resounds as true in the mass market SMB sector where both cloud growth and CRM adoption can bring strong business benefits and empowerment and the combination of the two can compound this. Pierre Audoin Consultants (PAC) recently reported that SMBs spent almost £1.6bn on business application software and SaaS in 2011, and that this is set to grow to more than £2.1bn by 2015 – faster than the enterprise segment! The analyst also revealed that key areas of investment were cited as including CRM, analytics, mobility and industry-specific software. So cloud is becoming the defacto for CRM implementations, the world is good and there are no issues to be discussed here. Of course what the marketing will have you perceive is never quite the reality and there are challenges in the CRM world as in any other. CRM projects do not all go to plan and there are many hidden challenges that can prevent you from having that win. Gartner has reported that as many as 85% of companies that buy CRM software to automate sales efforts, don’t pick the right tools because they fail to define business objectives or develop processes for meeting objectives and that as many as 42% of CRM licenses bought go on to be unused. 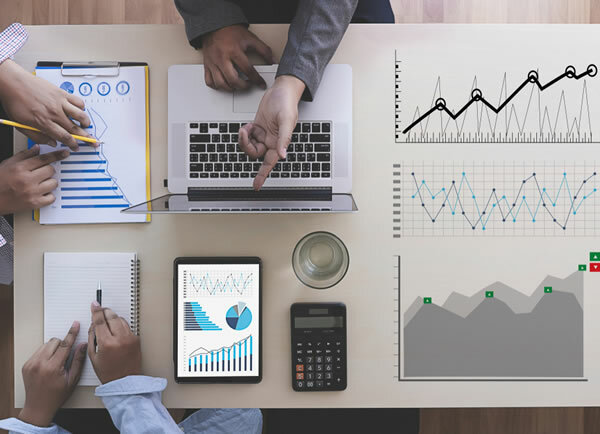 If you look at a variety of customer reports across the years reporting on data from customers of failed CRM projects there is an average of 46.3% of failures reported in surveys. The data varies greatly, likely due to different analysis methodologies. 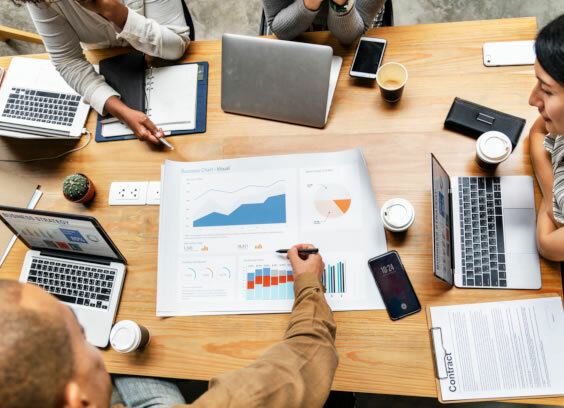 As recent as four years ago, a presenter at a Gartner conference suggested a lengthy list of factors that can jeopardize CRM initiatives including poor methodology, lack of established success metrics, and too much involvement from IT. So if industry analysts like Gartner, Forrester and Butler suggest that 50% to 70% of CRM projects are sub-optimal and do not deliver a return on investment or fail altogether, what are the odds on you achieving a win? 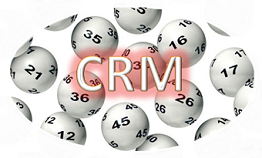 Should you even consider playing in the CRM lottery? So why haven’t you heard more of this before? Why do you not read about these failed CRM projects and what is causing these results? Well a CRM project team certainly isn’t going to want to admit an unsuccessful outcome. 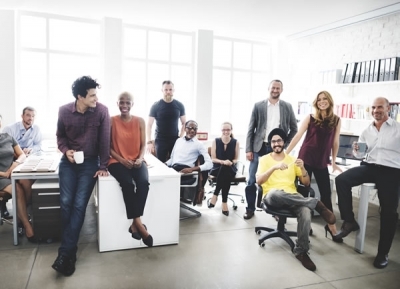 The business leaders who have invested in the CRM project are often seen patting the CRM team on the back; for they have rolled it out haven’t they – its installed and working! The true measure is not whether the system is live. It is whether the users actually adopt it and use it as an inherent part of their role, not in a lacklustre ‘my manager forces me to ensure its updated before his monthly meeting’ type of way. From your ‘Start state’ what problems and challenges did you have in your business you foresaw the solution solving? What were the business issues you were looking to address? Not the screens you wanted or the look of the reports, but what was the actual ‘end state’ you envisaged – was it an increase in renewal rates, a reduction in time for processing orders/transactions or more centralised management visibility of daily sales activity and performance? The simple truth is that too many organisations buy an off the shelf CRM solution, without first considering what business issues they really want to address. The old saying goes that ‘if you don’t know where you’re going, any road will get you there’, and this is true with CRM. Entering into a CRM project, many customers do not truly understand their goals and the objectives they are looking to achieve in order to be able to measure a success or failure against them. These objectives need to be business ones, not purely technical implementation points. Implementing is one component of a successful CRM project and often the core focus of the technical teams who are often still seen wanting to keep things in house and to manage and touch the components involved. Even in this day cloud solutions often get side-lined with little consideration. There still seems a psychological barrier with many feeling they have more control or security and even a better price when deploying an on network solution themselves. 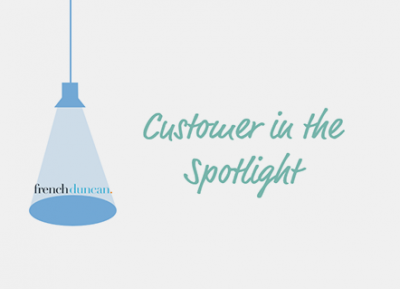 How will you backup your CRM data and how often, daily? Will you ensure this is done? Best practice for backup is off site with multi-location copies, but this is hard and costly to attain in simple fashion. 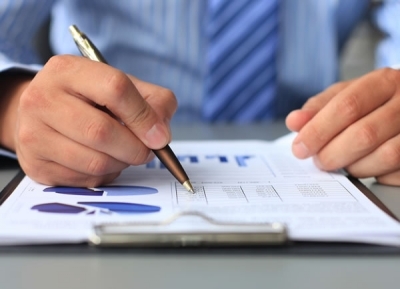 With your CRM containing important valued information to your business, the importance of this increases. So when factoring in a comparison of cloud ensure you truly evaluate the pros and cons of both solutions and price up not only the hardware and software costs, but the costs of delivering mobile access, resiliency and backup and the unexpected costs of replacing components or recovering data in case of a failure. 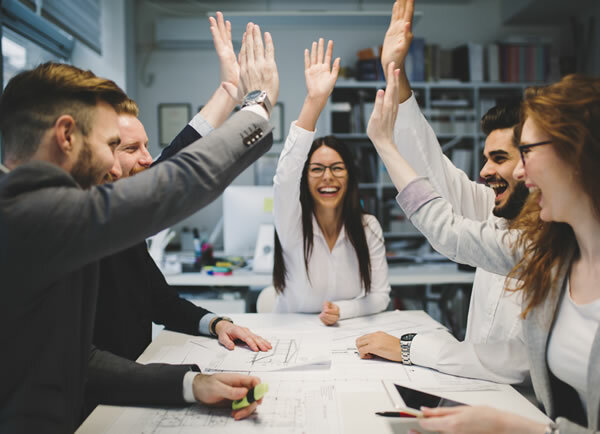 Cloud CRM aligned with a smart plan of achieving the desired business outcome can enable even the smallest business to have a winning bonus ticket. 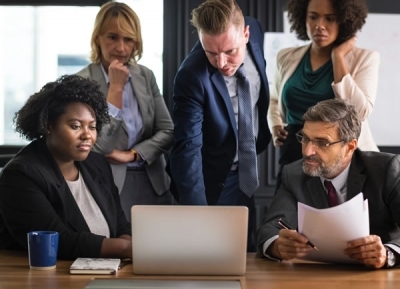 A Gartner Group report once cited that 65% of those with a CRM initiative will fail “to align senior executives, IT Management, functional/departmental management and customer outcomes”. 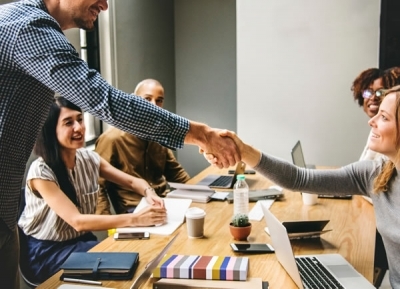 The findings of a poll of 100 SME organisations with CRM implementations revealed that while 60% of sales directors insist that CRM is fundamental to their sales processes, a quarter have lost customers directly through their businesses’ ineffective use of CRM technology. Essentially teams are not using their CRM systems correctly, with 44% of sales directors admitting that fewer than 80% of their staff use the technology in the way they expected. The knock on effect is a loss of potential revenue and increasing levels of customer dissatisfaction aligned with a lack of quality data and reporting. 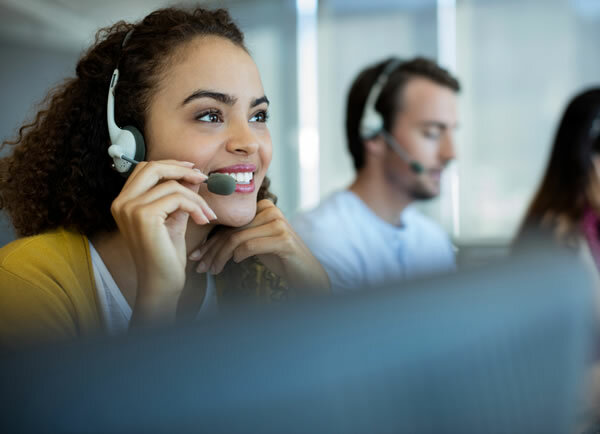 Too many CRM products are designed for specific use by the sales team, despite customers interacting with other departments as well, such as Technical Support, finance and Customer Service. If different departments can utilise the CRM and share information the knock on effect is that the value to each person to use the CRM increases. So what can you do to ensure that you are a CRM Winner? It is key to have the requirements of all the departments who might touch the solution gathered, understood and prioritised and not only as a way of selecting the technology, but as a foundation of the implementation plans. What will the users want that will have a positive impact on the outcome? What will enthuse them to use the system when it’s up and running? CRM considerations at high level can be grouped into four segments: Form factor (on network or cloud), vendor selection, requirements/desired end state and implementation. It is all about the outcome and measurement of success that will define if you had a winning ticket.